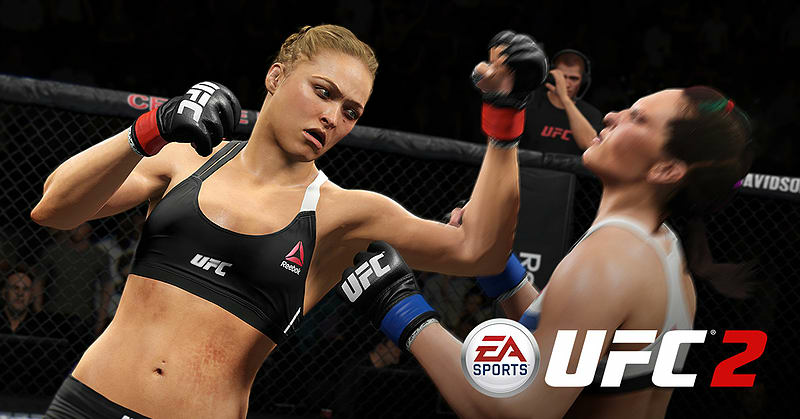 Use your UFC Points to open packs and create your ultimate team of fighters! 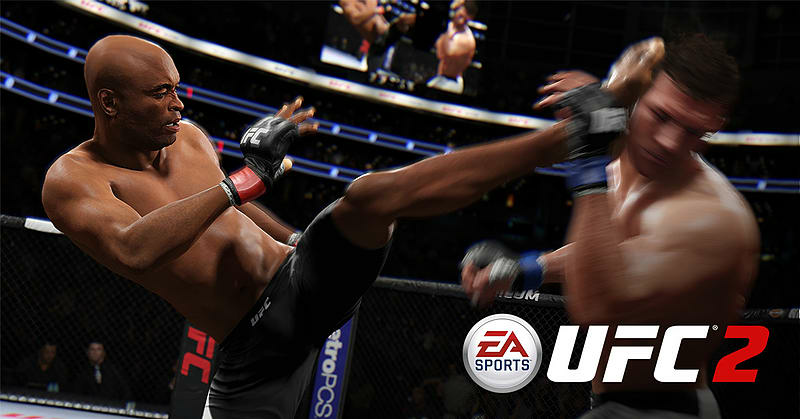 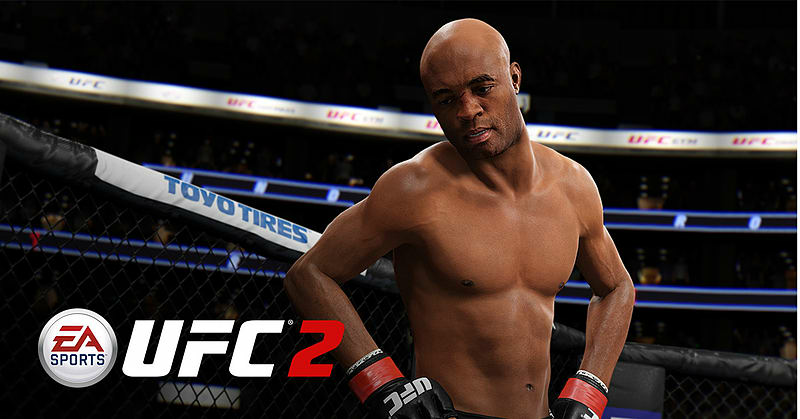 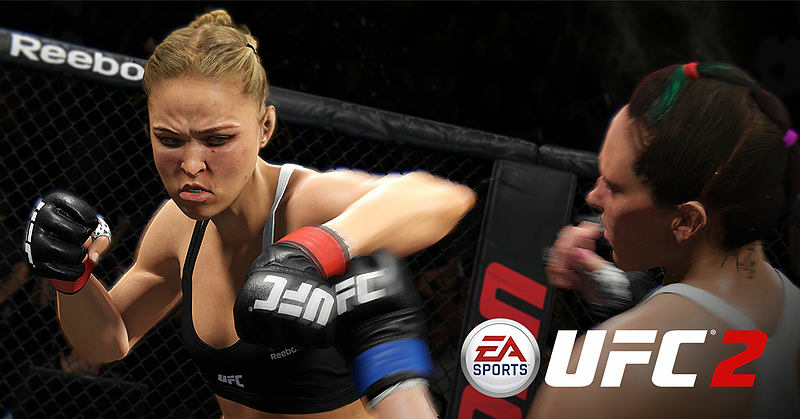 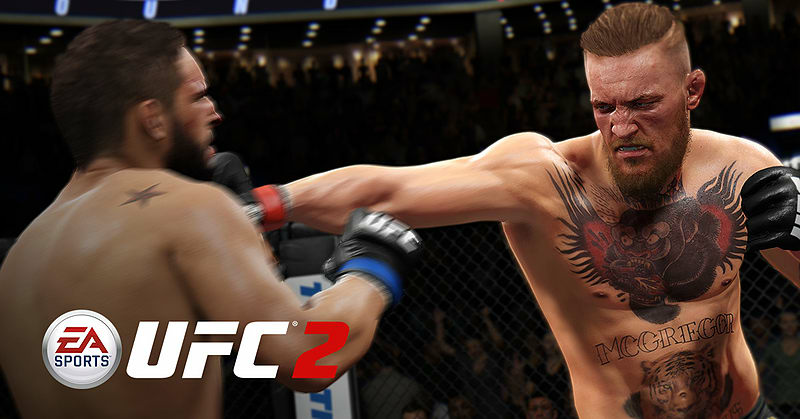 Put your fighting and management skills to the test in an all-new mode, UFC Ultimate Team. 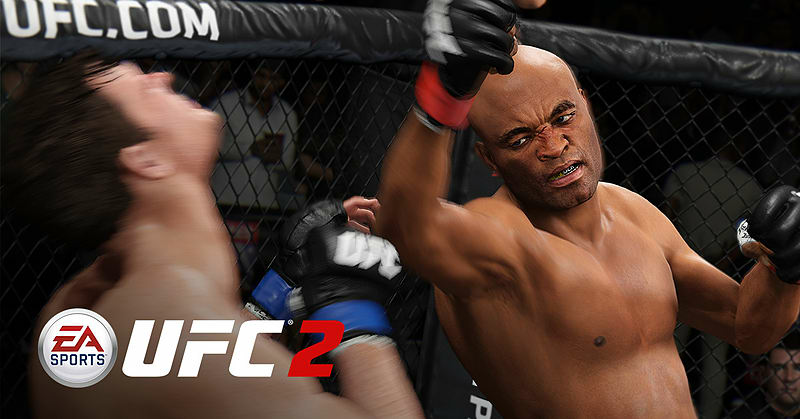 Build a team of up to five created fighters, then open packs to upgrade and customize your team’s moves, attributes, and perks. 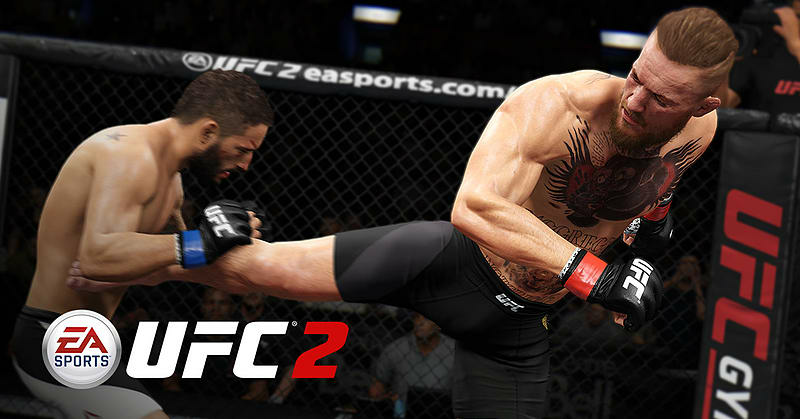 Develop your mixed martial artists into the most explosive team in the UFC!